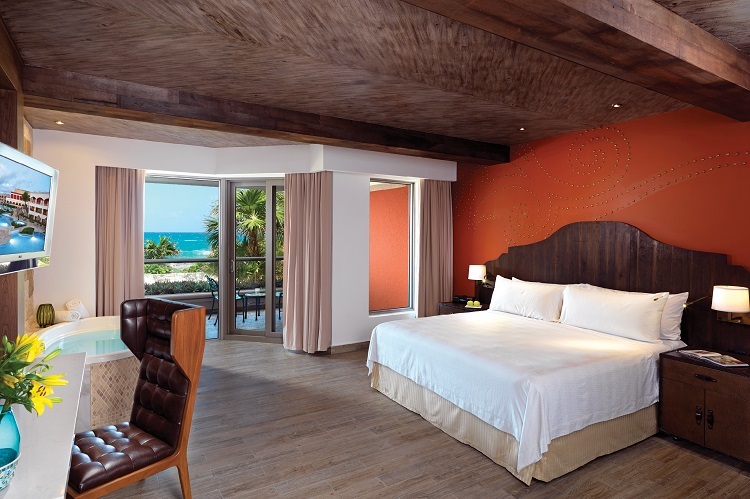 Once you arrive at the Hard Rock Hotel Riviera Maya, you’ll never want to leave, as your time at the resort will be spent living in the lap of luxury. Each day begins with a lovely view from your hotel balcony and ends with you on the hottest dance floor in the Caribbean. 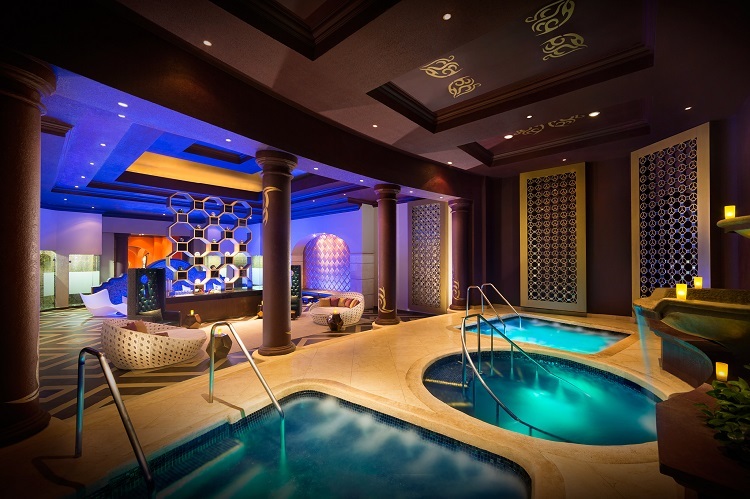 In between, you’ll enjoy relaxing massages, gourmet meals, exciting activities and much, much more! Whether you choose to stay in a standard room or prefer to upgrade to a luxurious suite, your experience at this property will leave you feeling like a rock star. All rooms feature private balconies with breathtaking views and hydro spa bathtubs. To amp up the luxury, stay in one of the Rock or Rock Star Suites, which boast oversized balconies with hammocks and lounge chairs, aromatherapy menus, complimentary couple’s massages and more. With such comfortable and elegant accommodations, you might find it difficult to leave your room! One of the best things about going on vacation is sampling the unique culinary offerings at your destination of choice. At the Hard Rock Hotel Riviera Maya, you’ll be able to taste a variety of delicacies at such upscale establishments as Pizzetto and Ipanema. 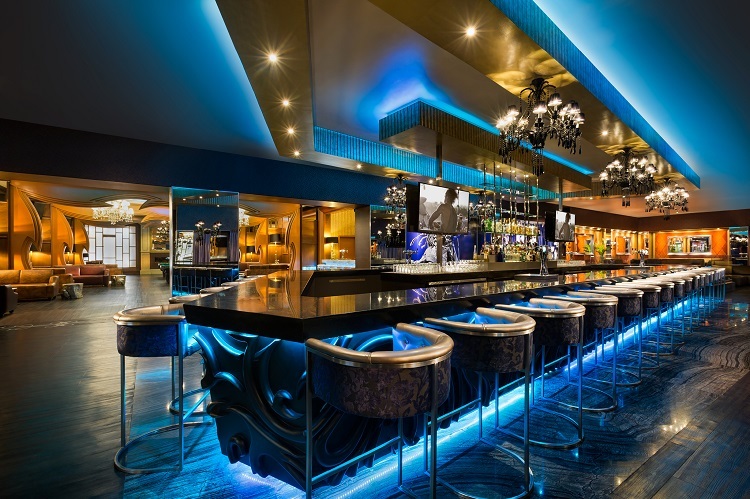 After you’ve had your fill, head over to one of the many bars or lounges for a drink and relaxing atmosphere. 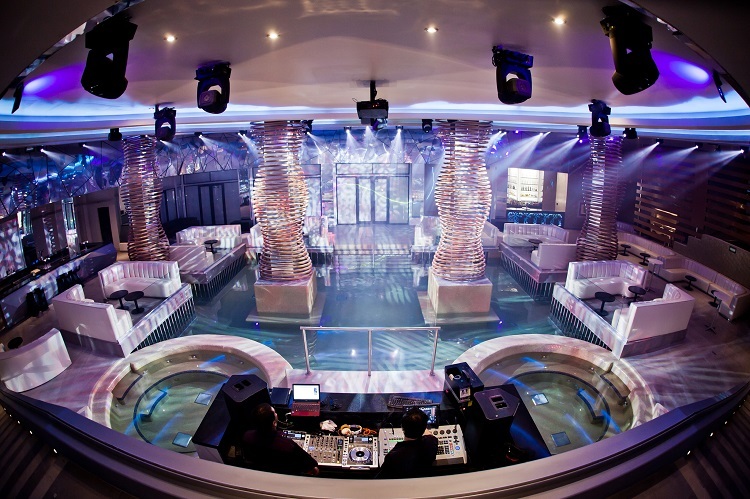 To truly feel like a celebrity, head over to the exclusive and adults-only Club Heaven, where you’ll enjoy dancing to the hottest Caribbean beats. At Heaven, the party begins at 11 pm and ends whenever you’re too exhausted to make it through another heart-pounding dance song! 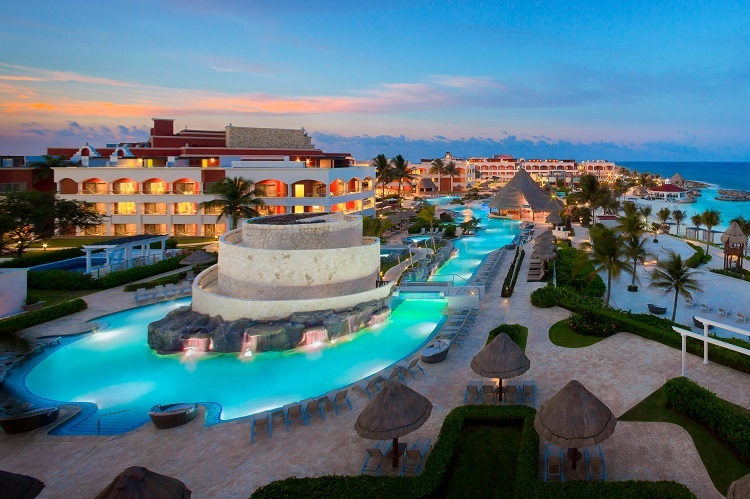 An amazing place for family vacations and girls-weekend getaways, the Hard Rock Hotel in Riviera Maya is an even better wedding, honeymoon and anniversary destination. 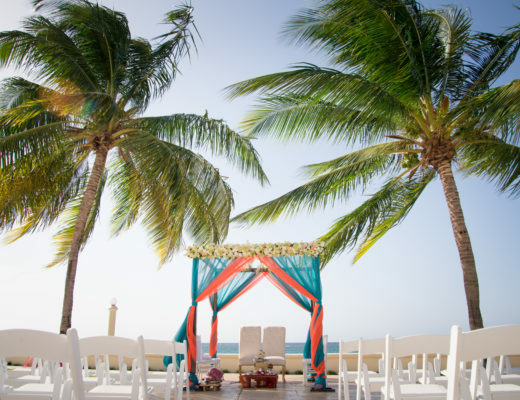 Ditch the usual wedding stress and instead, exchange vows in front of the most beautiful backdrops imaginable. 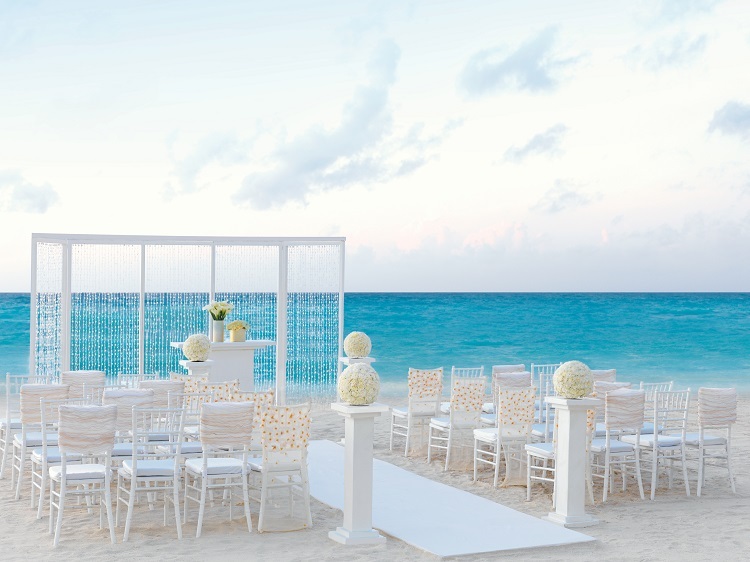 Celebrity event designer Colin Cowie will handle the details of your big day, ensuring that your walk down the aisle — or rather, down the beach — is memorable and undeniably chic. 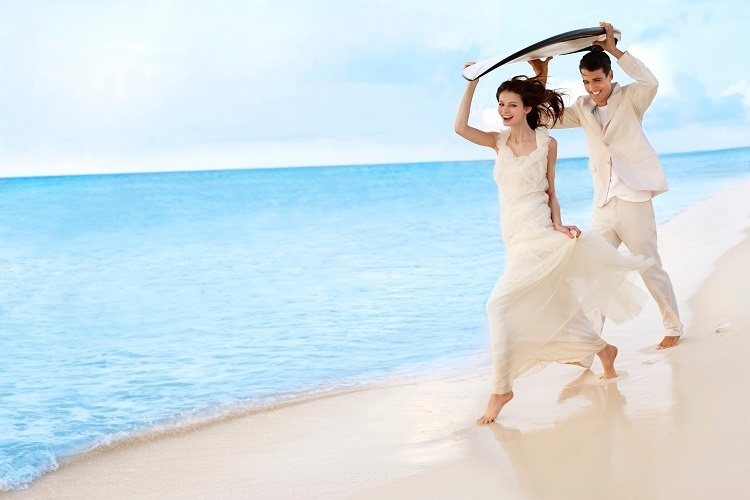 Afterwards, celebrate your newlywed bond with an all-inclusive honeymoon vacation! From honeymoons to family vacations and everything in between, the Hard Rock Hotel Riviera Maya is your go-to destination for getaway luxury. 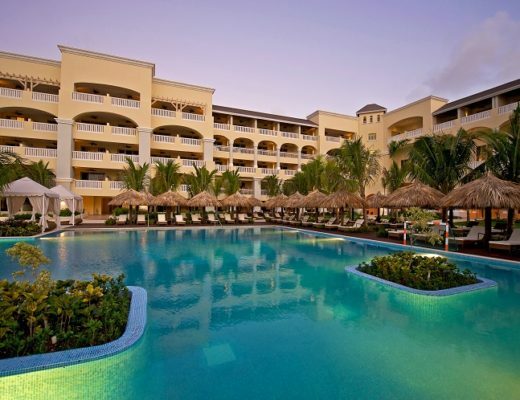 You and your loved ones will have a blast making memories at this gorgeous resort.